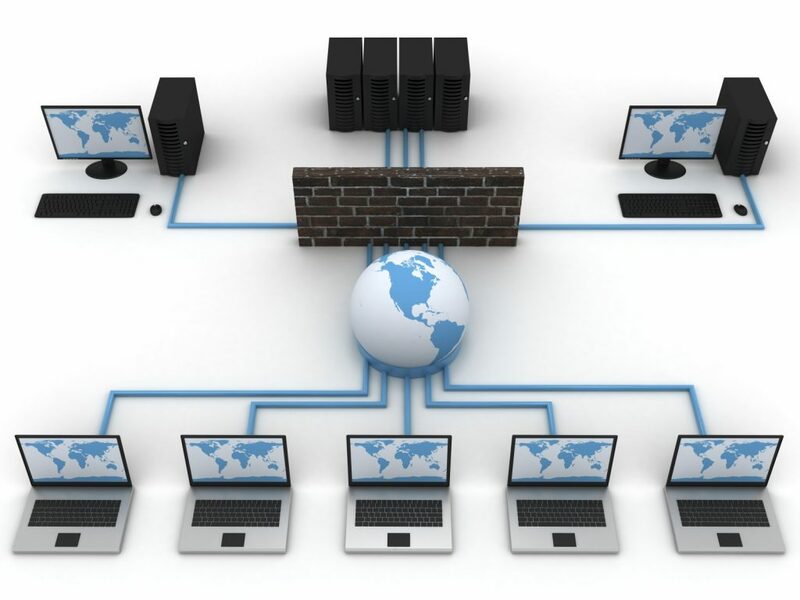 Networking your home or business can get complicated with so many standards and protocols, hardware and software implementations, servers and clients, etc. Let us make it simple for you. We can develop a proper network for your needs, install it, get you up and running, train you how to use it and even maintain it if you want.